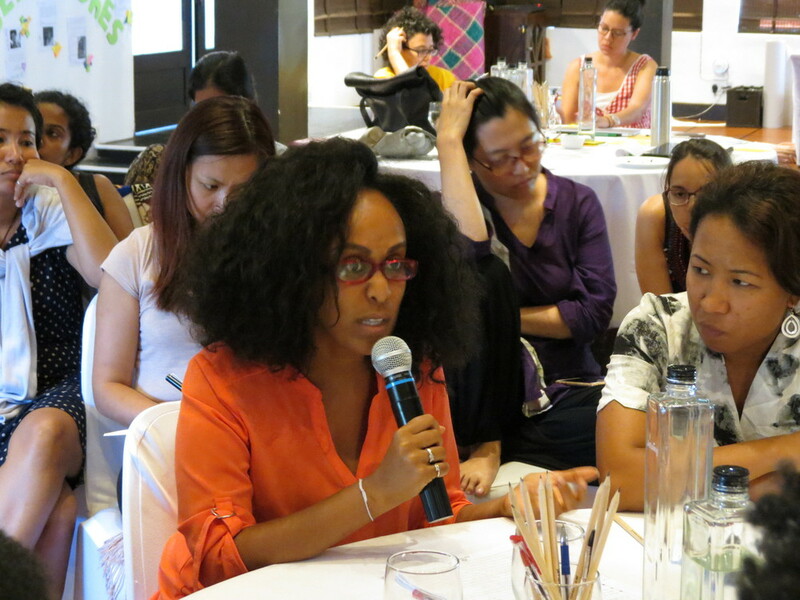 Development Alternatives with Women for a New Era (DAWN) is a network of feminist scholars, researchers and activists from the economic South working for economic and gender justice and sustainable and democratic development. DAWN, active since 1984, provides a forum for feminist research, analyses and advocacy on global issues (economic, social and political) affecting the livelihoods, living standards, rights and development prospects of women, especially poor and marginalized women, in regions of the South. 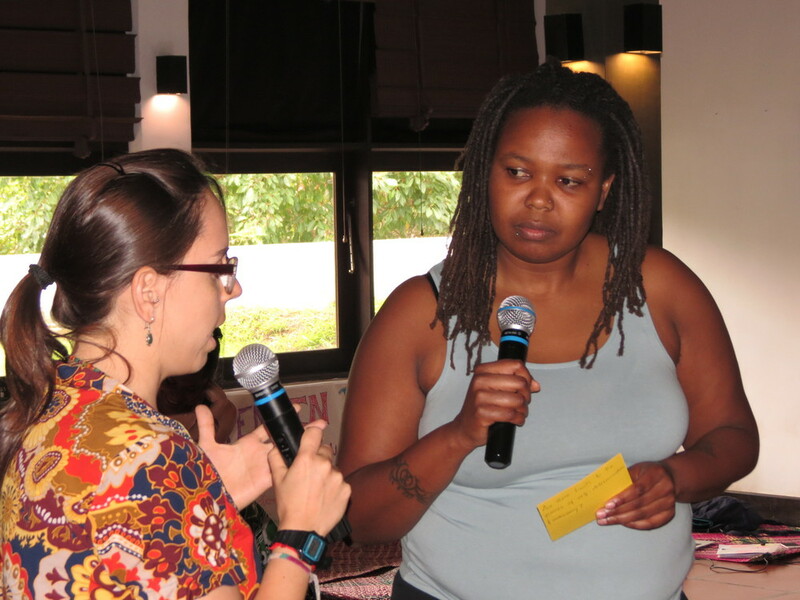 Through research, analyses, advocacy and, more recently, training, DAWN seeks to support women’s mobilization within civil society to challenge inequitable social, economic and political relations at global, regional and national levels, and to advance feminist alternatives. 2016: Channel made a grant to DAWN to support their three week intensive training program, the 5th Global Development Training Institute (DTI), held in Negombo, Sri Lanka, Nov. 21 – Dec. 8, 2016. 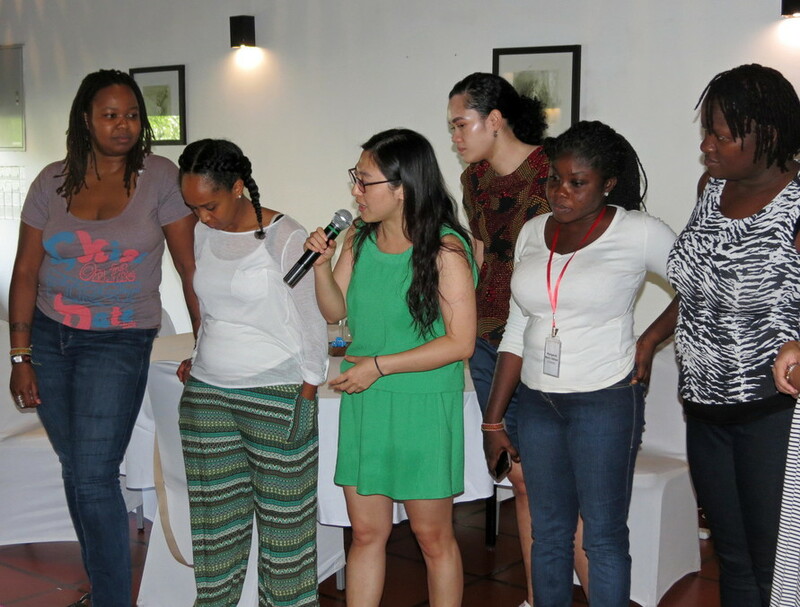 The DTI, is a three-week intensive training program for young feminist activists and advocates from the South. The program draws on DAWN’s feminist analysis which interlinks issues under the themes of Political Economy of Globalization (PEG), Political Ecology and Sustainability (PEAS), Sexual and Reproductive Health and Rights (SRHR), and Political Restructuring and Social Transformation (PRST). Its contents also reflects the network’s considerable experience in UN conference processes and other sites of engagement and struggle, including the global civil society movement against neoliberal economic globalization, as well as regional, sub-regional and national processes. The 5th DTI particularly focused on ways forward on implementation and accountability of the Post 2015 Development Agenda. 2011: Channel made a grant to DAWN to support the 2011 DAWN Global Training Institute (DTI), the only feminist training program where a South inter-linkages perspective is applied to an interrogation of issues which crisscross the terrains of gender justice, economic justice, sexual rights, sustainable development and democracy, is a formal arena through which DAWN women share with younger feminists from the South, the accumulated knowledge, analyses, debates and experiences of DAWN in the past years. 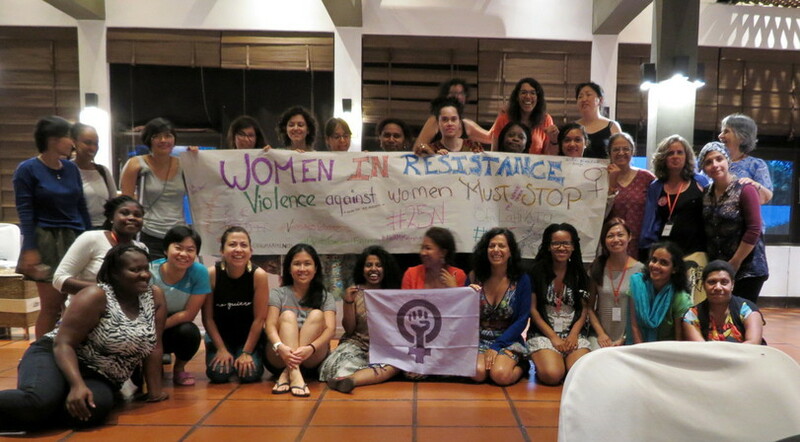 Twenty seven activists from around the world participated in the 2011 DTI October 9-27 in Siem Reap, Cambodia. To see videos associated with DTI 2011, please visit DAWN’s YouTube Channel. 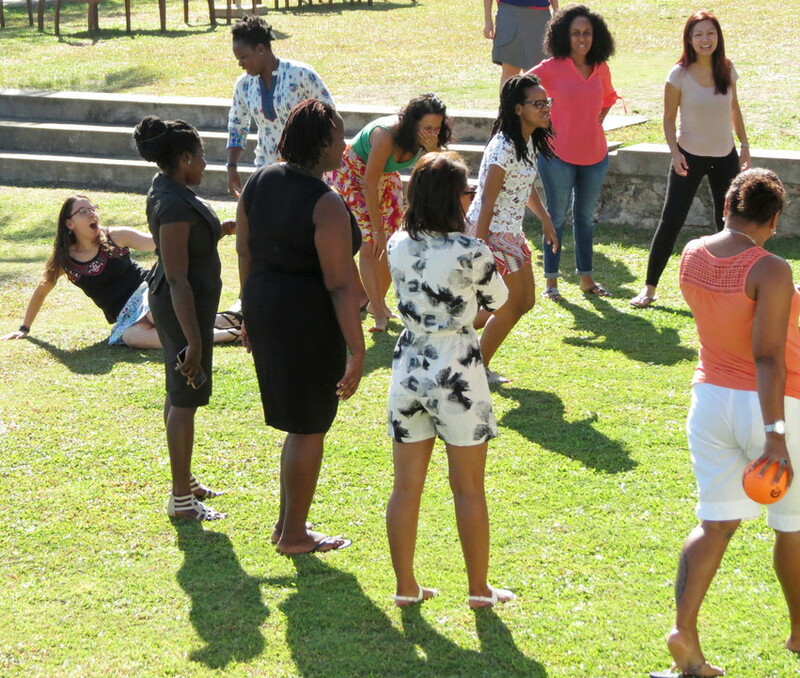 DTIs are held for three weeks, where young feminists are exposed to theory, discussions and inter-active processes related to feminism, feminist movements, women’s rights, and local and global strategies to achieve social justice. DAWN’s objectives for the institutes are to share the experiences of the organization with the next generation of young activists and to contribute towards building a sustainable movement who sees the world from a feminist perspective. After their training on DAWN inter-linkages approach to analysis and advocacy, DTI graduates remain active in non-governmental women’s organizations or in mixed NGOs, and many are visible in regional and global advocacy and lobby work. Their areas of work span across the four major global thematic concerns of DAWN, namely, (a) Political Economy of Globalization and Trade; Sexual and Reproductive Health and Rights; (c) Political Restructuring and Social Transformation; and (d) Political Ecology and Sustainability. The training institutes have been DAWN’s response to the paucity of young leadership within the movement and the absence of attempts to link up and comprehend critical development issues in a complex world where globalizations, fundamentalisms, and militarisms pose multiple challenges for movements working on social justice.